Smart traffic is a licensing solution developed to access 80+ licensing services for drivers and vehicle’s owners provided by Road and Transport Authority through an online portal, IVR system, call center, service centers, mobile application, automated kiosks and private sector entities (such as opticians, vehicle inspection centers, insurance companies…etc.) associated with Road and Transport Authority as trusted agents. 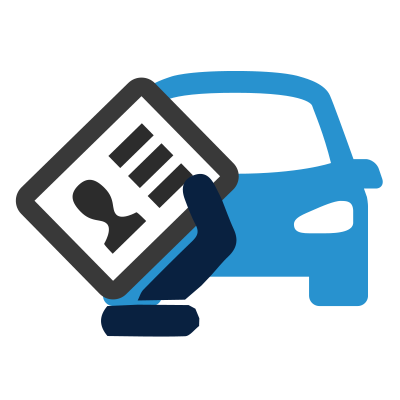 After processing the requested licensing service, the driver or vehicle owner can receive his end product (license or certificate) through collection points, courier, and mCertificate or printed out online. I-SOFT has also provided ID printers throughout RTA’s service centers, collection points and trusted agents to enable flexible collection for the end user. 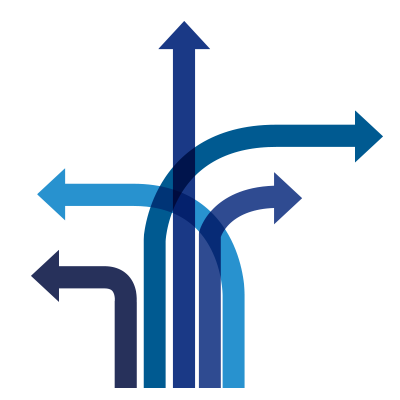 Currently Smart Traffic is well known as the only solution worldwide that can provide this number of licensing services with a maximum processing time frame from 3-10 minutes with accurate and efficient performance. I-SOFT offers a multi-channel platform that can transform any business from centralized services to 24/7 availability through automated kiosks, online portals, call centers, associated partners/dealers and smart devices in order to access your services to the widest range of clientele. Moreover, I-SOFT’s multi-service platform connects your services to delivery methods (such as courier or registered mail), e-payment and m-payment gateways, content and documentation management, identity management, reporting, statistical messaging and notification systems. No matter what your business is, our platform can guarantee full accessibility, management and reporting to broaden your client base, expand your services and increase your return on investment. Smart Vehicle Inspection System is a solution that connects all vehicle inspection centers through a centralized portal that covers an entire city, country or even region. 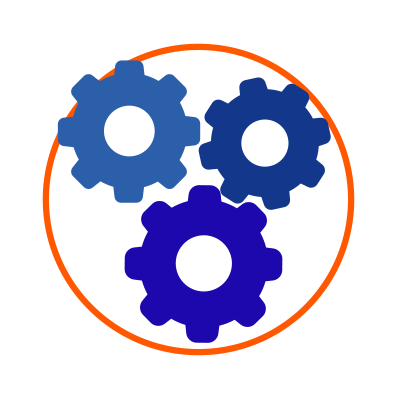 SVIS enables tiered management and monitoring of all inspection processes on lane, center, city, country or region levels. 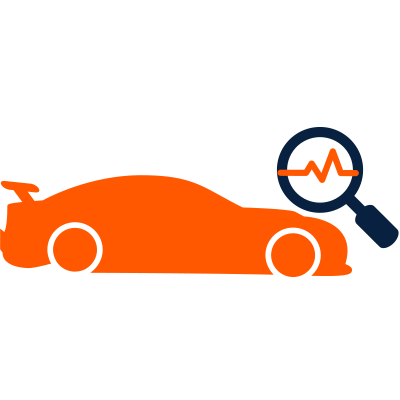 Each inspection process is monitored digitally through automated and visual tests that differ according to the vehicle type in addition to surveillance and feed recording. Since all inspection processes are logged on the system, it enables continuous auditing, reporting and analysis especially in cases of major accidents after math. For higher flexibility, I-SOFT offers connecting SVIS to Smart Traffic for easier access and more accurate results of vehicle inspection certificates to be used in licensing services. Due to the increasing demand of smart devices accessibility to day to day services, I-SOFT offers smart applications that connect your services for faster performance and higher availability. I-SOFT mobility solution can be connected to m-payment gateways, automated kiosks, collection points and digital printers. Processing time frame ranges between 3-4 minutes with the ability to print out m-certificates or use geo-location features for your customers to locate the nearest collection point to their current location. 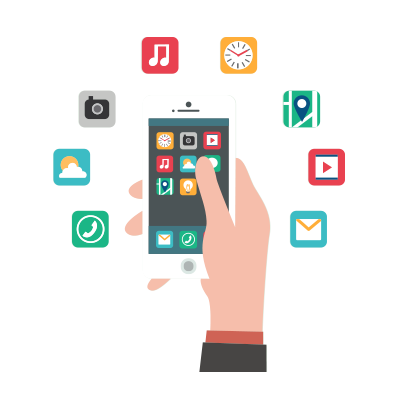 Electronic messaging solution provided by I-SOFT to support the operational and administrative functions of the client’s correspondence including learning, research, and the management of the client’s business. It is intended to be used primarily as a business tool.In accordance with its broader strategic objectives, Mirsal services are used to share information, improve communication, and to exchange ideas.Users of Mirsal adhere tobest practices applied to all electronic mail systems and services provisioned or owned by the client; all users, holders, and uses of the Mirsal electronic messaging services; and All Mirsal e‐mail records are in the possession of the client’s employees or other authorized users of electronic messaging services provided by I-SOFT. I-SOFT provided an electronic system that permits registered users to perform procedural transactions digitally in order to make business matters more expeditious and economical. The solution offers information about the appropriate format in which to save electronic applications, and applicable time limits in relation to compliance with the statute of limitations. Registered users can electronically register signed, original documents while bear full responsibility for the content, integrity and timeliness of their filings. Moreover, users can follow up the processing of the conducted procedure at each stage with an estimated deadline in addition to requesting, updating information throughout the process.